Who is your favorite performer? An athlete, musician, actor? Think about his/her career and success. How did he/she reach this level of greatness? While natural talent likely played a role, chances are that he/she required a great deal of coaching to refine skills, focus on the fundamentals and achieve excellence. Though they may hate to admit it, even the best of the best require coaching. This is not only true on the field or the stage. There are numerous benefits of coaching in the workplace. 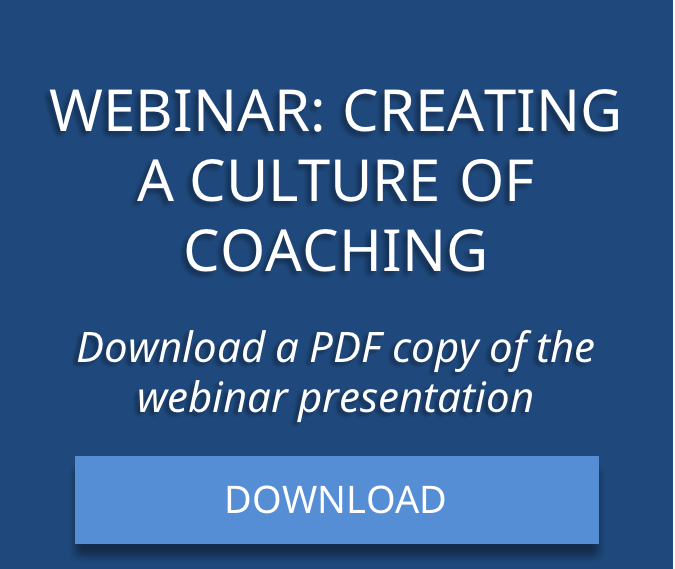 Coaching is critical to helping both individuals and teams reach their maximum potential. It provides commitment and capability – the two factors needed to improve a skill or competency. The growing Millennial workforce has resulted in many shifts for organizations. More than any previous generation, Millennials want and expect coaching from their managers. According to a SuccessFactors study, Millennials’ desire for workplace coaching is 50% higher than other generations. The ability to recruit and retain talented Millennials is now linked closely to an organization’s success and ability to innovate. When a manager coaches his or her employees, there is an exceptional opportunity to increase team alignment. Spending time developing employees not only benefits their individual careers and personal growth, but these growth initiatives can be aligned with needs of your team and organization as a whole. For example, an employee’s need for control has led to her reluctance to delegate, decreasing the team’s efficiency and creating a bottleneck as she insists on handing each project herself. By coaching this employee to delegate to develop her direct reports, you will provide her with a critical leadership skill, allow new development opportunities for the team, and boost the team’s productivity as tasks are shared among capable employees. Employees want to work for managers and organizations who are invested in them. By providing the coaching and feedback that they desire, you increase their workplace motivation levels and job satisfaction. Studies show that the most effective leaders spend 30% of their time developing their teams. When this time is spent coaching employees through effective questioning techniques that promote active learning, the impact is huge. 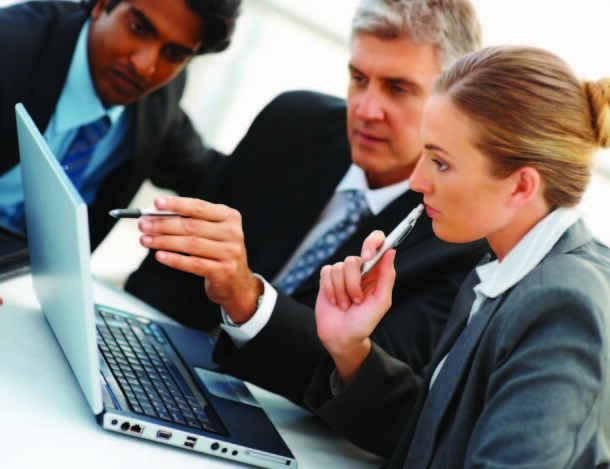 Succession planning is a major concern for many executives. What will happen when their top managers retire? What if key individuals leave the company, leaving a huge void in knowledge and skill? Through coaching, leaders can work toward building bench strength, getting to know individual team members, their strengths and challenges, and assess who may be a good fit for future workplace needs. As a manager, it is your responsibility to coach. Likewise, as an employee, it is your responsibility to be coached. Set aside time each week to coach and develop your employees to help your team reach maximum potential.